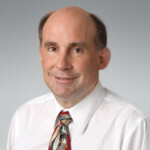 Kegler Brown served as construction counsel to the Columbus Downtown Development Corporation when it was charged with redeveloping the Scioto River Greenways and the face of Columbus’ downtown riverfront. 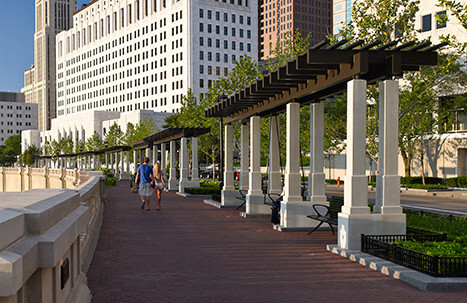 This involved removing a dam and conducting substantial river restoration, which brought about the creation of 33 acres of new parkland and 1.5 miles of multi-use trails that connected the Scioto Mile network of parks. This project, noteworthy for both its size and local significance, was completed in late 2015 and won “Public Project of the Year” in the U.S.A. from the American Public Works Association’s (APWA) Public Works Project of the Year Awards.